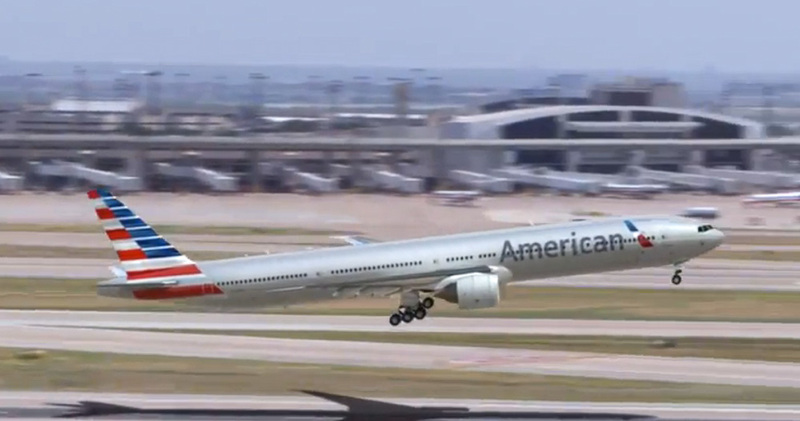 American Airline flights serve one purpose: to get you to your destination cheap. Sizes of planes vary in size. The smallest planes hardly have enough room to move around. The largest plane is spacious along with drop down screens playing movies during the duration of the flight. The staff is courteous on the flight, and this airline still serve refreshments.